Well, how’s about that. We suggested the match between Fermanagh and Westmeath might be one of the closest all year, and that Cork should have had no bother disposing of Kildare in Round 4. But then again, if every match went to the form book, Kilkenny and Kerry would win the All-Ireland every year from now until Kingdom Come, wouldn’t they? Westmeath’s hammering sends them flying back down the table again, while Cork fall out of the top five after their early defeat. Monaghan take their spot. If you’re in the niche readership of ‘GAA fans who are also experimenting with a mathematics-based ranking system’ (in which case, get off my lawn) then the population of the latter stages of this year’s championships makes for some comfort. The six remaining sides are also the six highest in our Elo ratings model, and the top two are the ones who already have a bye into the semi-finals. In the quarter-finals it’s 3rd-plays-5th for the right to face the top dogs (or top Cats, in this case) while the 2nd-ranked team will play the winners of the clash between 4th and 6th. A more perfectly weighted championship we could not hope for. Galway get this car courtesy of hammerings of Laois and Dublin before failing to puncture Kilkenny with any kind of major resolve. Cork fell short to Waterford in the Munster semi but ground out a morale-boosting win over Clare to jump to third, which gives them a margin of favour of 60.1% in the Elo stakes. Both sides will feel as if their season has been something of a waste if they don’t make it to Croke Park in August and so both are likely to rise to the occasion. This game on its face seems a little more evenly matched – Waterford, boosted by league success and only losing points on one outing this year, are marginally ahead of Dublin who made good gains with their qualifier win over Limerick. Waterford get the nod by 56.6% but the form book suggests, with the profile of their season so far, it’s more likely to be a Déise Day. Young Ned Sheeran is keeping Croke Park occupied this weekend so for the two Round 4A qualifiers it’s the cosy comfort of a more rural venue. It’s off to Kingspan Breffni Park for this clash between two sides who could almost, literally, not be any more evenly matched. The quirks of the Elo system – and the margin by which each side has won and lost its respective matches – means there’s only a single ratings point in it, meaning the match is a statistical dead heat. (If you’re being specific, Fermanagh are favoures to win by 50.12%.) That means your mathematics are no good here – it’s all down to reading the form guide, in which case the gut says Fermanagh’s late win over Roscommon should give them more momentum than Westmeath’s demolition by Dublin. It’s a little more clearcut in the game at Thurles, the first of three games there this weekend. 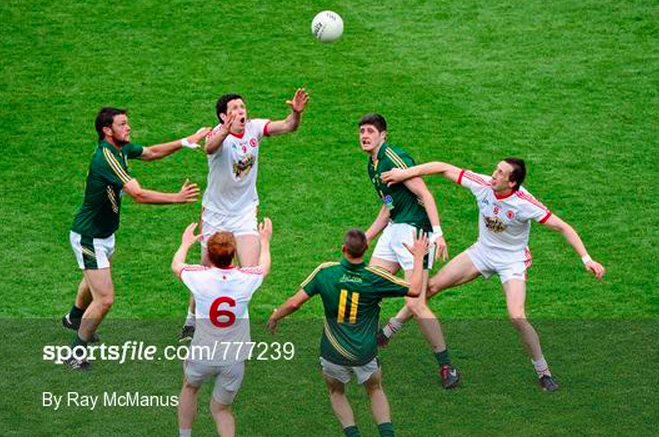 Cork will be disappointed with their soggy defeat to Kerry in the Munster final replay, but Kildare have built some momentum back into their season with qualifier wins over Offaly and Longford. But therein lies the rub: those two teams are only rising from Division 4 to 3 next year, and beating them isn’t much of a sign of superiority. 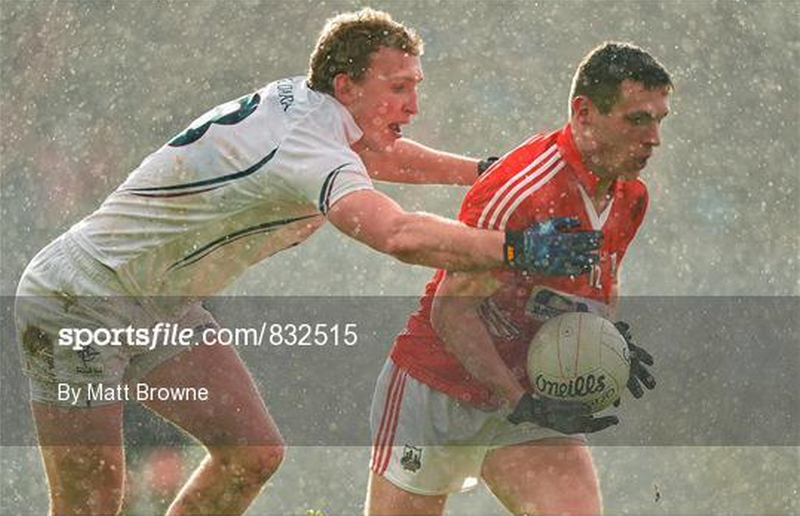 Cork’s mettle from two runs against the reigning All-Ireland Champions should see them through. Elo: Cork by 78.6%. And so the pecking order becomes a little bit clearer. The provincial champions and runners-up have been found, while we also have all four of our back door survivors. There are now just 12 counties left in the championship, and while some are perhaps there by dint of provincial fortune, many can feel proud of having survived until August. 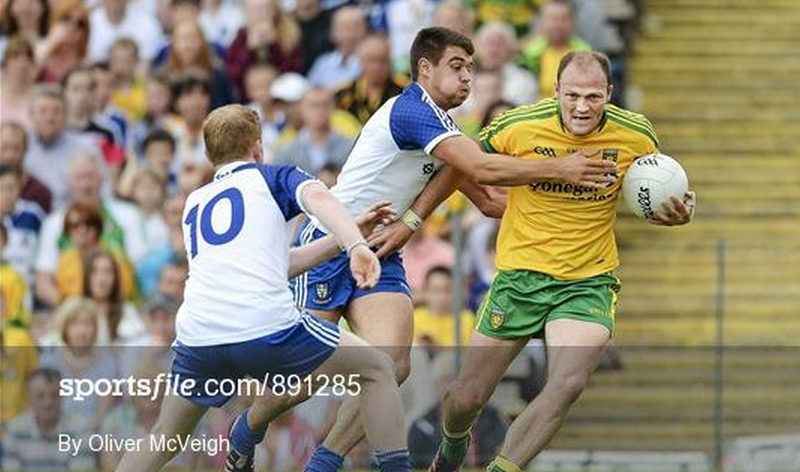 Of the four provincial runners-up, Donegal are the ones who can perhaps draw the most pride from their performance. But for the final shot hitting the wrong part of someone’s shoelace, they could have been facing a replay. Another final where the venue might make a significant impact – but on the side of the underdog this time. Monaghan and Donegal are turning the province into their own little fiefdom – they’re almost the Kerry and Cork of the north with their increasing duopoly on the Anglo-Celt Cup. Getting the final in St Tiernach’s Park in Clones is a boon for Monaghan, who might otherwise find Donegal’s low-scoring, low-conceding game difficult to fragment. Home crowd might help them overcome the Elo odds of just 45.9%, where Donegal are slight favourites. This final should be a little more cut and dried. 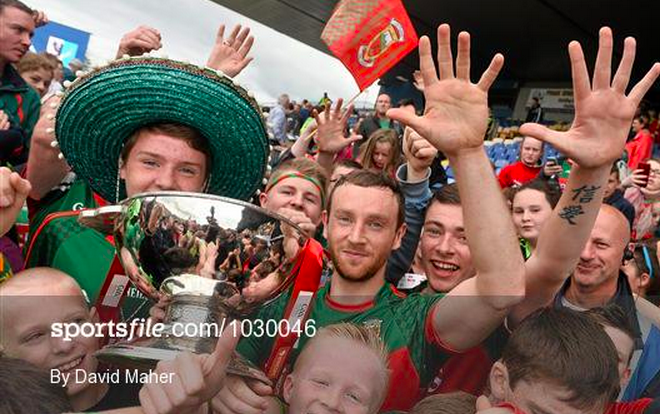 Mayo have dominated Connacht almost as strongly as Dublin have commanded Leinster, and with Roscommon the only team that looked capable of a big enough performance to defeat them, lo and behold, it’s Sligo who end up toppling the Rossies and making it into the final in Dr Hyde Park. Little to say by way of a preview here, other than to say Mayo are 93.9% likely to win out. This is a cracker of a tie – almost as good a one as the qualifiers could muster. 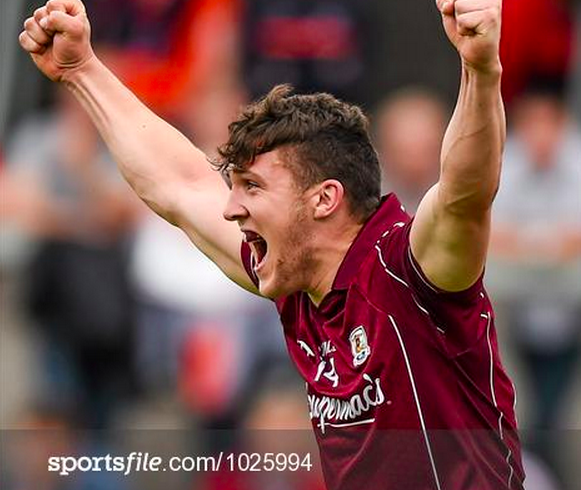 Having disposed of Armagh last week, Galway now have a sense of swagger back and are rewarded with a home tie against Derry who’ll be joining them in Division 2 next year. After giving Donegal a decent match, Derry steamrolled Wexford but will not be quite sure yet where they stand. Elo makes the visitors favourites by a narrow 52.6%. 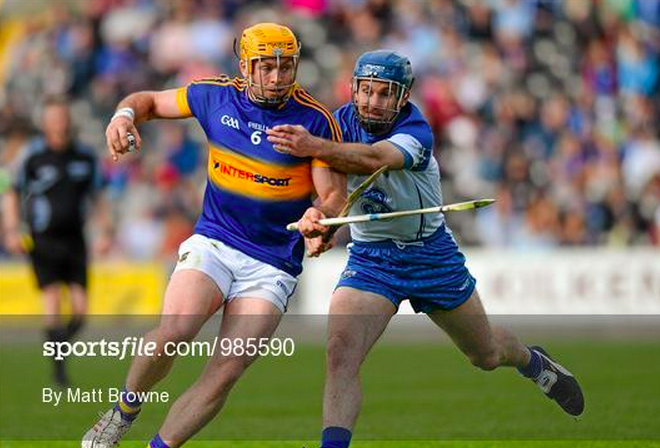 There were five matches in Semple Stadium last weekend; the Tipp footballers scored more goals in their rollocking of Louth (3) than the eight hurling teams combined (2). Their reward is to get another Saturday in Semple, this time hosting Tyrone who managed to brush off some cobwebs with a fluid second-half showing against Meath in Omagh last weekend. On the basis of their past exploits Tyrone are favoured by 75.1%, but given the discomfort Kerry had in brushing Tipp away earlier in the season, do not expect a steamrolling. There’s life in the young dogs let. 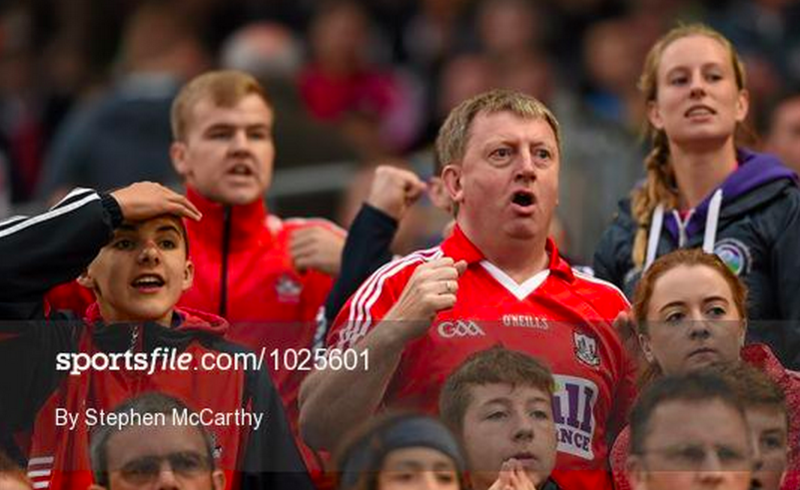 The on-screen banners might be misrepresentative (Patrick Horgan’s Championship debut was 2008?… oh, the year of the strike) but Cork’s young lads avenged the defeat of 2013 by finally topping Clare at the third time of asking. All three of the senior matches in Semple this weekend were decent affairs – Waterford finally learning that sheer enthusiasm can’t get you everywhere. They will pose a stern challenge for the Dubs that will serve for the better of whoever wins it and ends up facing Kilkenny. 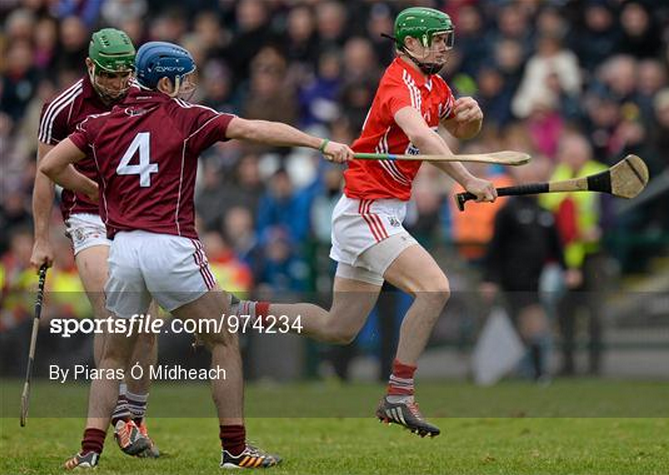 Cork meanwhile face a clash against Galway which ought to be a real acid test of whether this Cork side are now once again the real deal, or whether Galway’s flat-ish performance in the Leinster final was a blip on a firm ascendancy. Tipp bridge the gap to Kilkenny but remain in second place; Cork are the weekend’s winners leapfrogging Waterford to jump into third spot. Antrim’s last-gasp win over Down to maintain their Ulster hurling honours (the only match we predicted wrongly) sees them jump back to 15th for the winter. One of the busiest weekends of the year beckons – no fewer than seven matches, including a surprise pairing in a provincial final and two different rounds of qualifier matches. Three of the weekend’s four hurling matches take place on one patch of hallowed turf in Tipperary this weekend – but there’s more than one venue, and more than one provincial title, up for grabs this weekend. After this weekend there’ll only be five senior championship matches left in 2015 – so let’s savour this weekend while we have it. Of the four games, only one (according to Elo) is at all clear-cut. It’s been six years since Tipp had the pleasure of lifting provincial honours on their home turf; the last time Waterford took the title it was in Semple, in a replay over Cork (2010). Home venue doesn’t make the biggest difference in this particular instalment (if Waterford had an appropriate ground, it might) and so Tipperary’s record of reaching All-Ireland finals gives them a substantial 76% likelihood of winning out. That said, Waterford have (literally) not lost a single game all year – and if they win this one, not only will their Elo rating get a huge boost, but they’ll look in a fairly strong position for the third Sunday in August. Semple plays host to a great double-header on Saturday too. The latter match will attract the eye as a repeat of the 2013 classic finals, but the curtain-raiser is the more even encounter. Dublin and Limerick don’t get to meet often in the Championship, and this one could be mightily close. The Dubs won back some pride with their hammering of Laois, after the heavy Leinster loss to Galway; Limerick had a similarly soft encounter against Westmeath to recover from the semi-final loss to Tipperary. Elo gives the Dubs the slenderest advantage, at 51.3%, but in anyone else’s language that’s a toss-up. 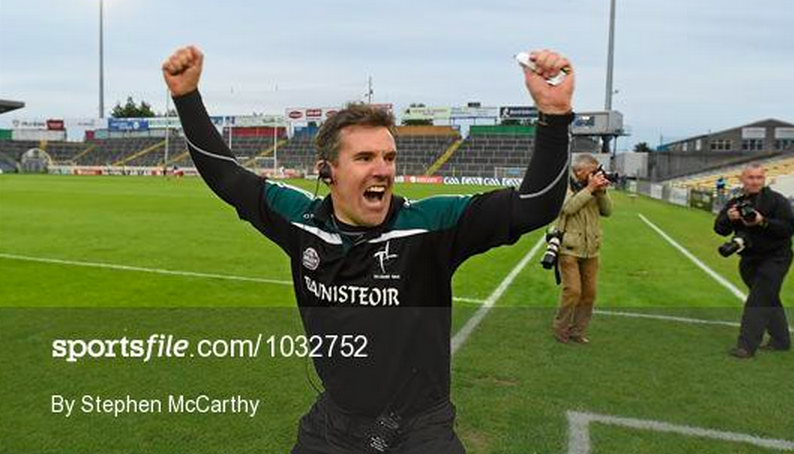 The last time these sides met, it was in the absurdly brilliant All-Ireland replay of 2013. Since then, and until last weekend, Clare hadn’t won a single senior championship match – and that’s the main reason why their Elo rating is so much lower now than it was then. Cork were good, but not barnstorming, against Wexford – and they could use another solid fight, against Munster opposition, to really get their show back on the road. Elo says the Rebels are 66.1% favourites. If you’re a regular reader of this blog you’ll already be sick to death of my harping on about how Ulster’s hurling championship is the model all others should follow. I’ll simply leave it at this: Antrim have been relegated to Division 2A and the Christy Ring, and are on the cusp of their worst year in a long, long time. Down have been getting their stuff together, and now have an Elo rating slightly higher than that of their Saffron rivals – plus, this match is on neutral ground, meaning no perceived advantage for either side. Elo reckons Down are 50.8% favourites. That means, in anyone else’s language, a cracking game should await in Owenbeg. We remarked here before the weekend that the structure of the Munster provincial championship didn’t do either Kerry or Cork many favours, as it effectively launched them into Round 4 of the qualifiers (if not the quarter-finals of the Championship outright) without having much of a run-out. 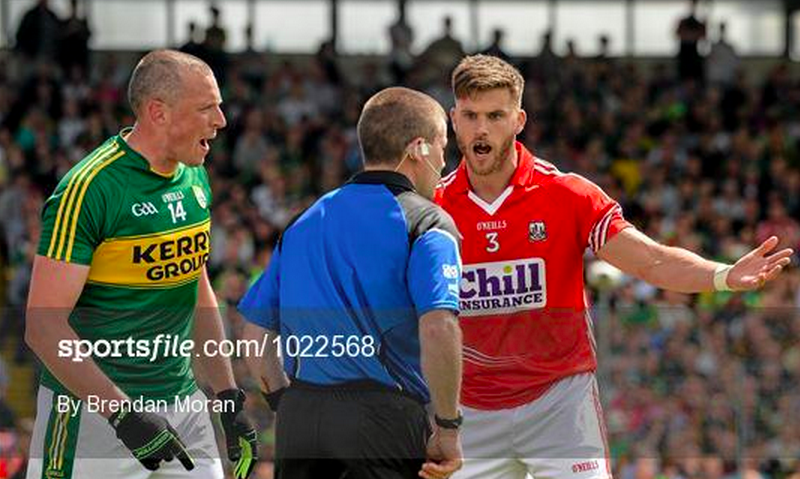 Cork may feel aggrieved at the iffy penalty call that led to Kerry’s second goal – and the defending that led to their first – but one suspects a second trip to Killarney, while damaging for their Munster ambitions, will serve them better in the long run. Roscommon overtake Galway to become the second team in Connacht, thanks to their handsome win over Cavan, who drop two points to 17th. Longford’s good form sees them rise to the lofty heights of 21st.